"We never know the love of a parent until we become parents ourselves." 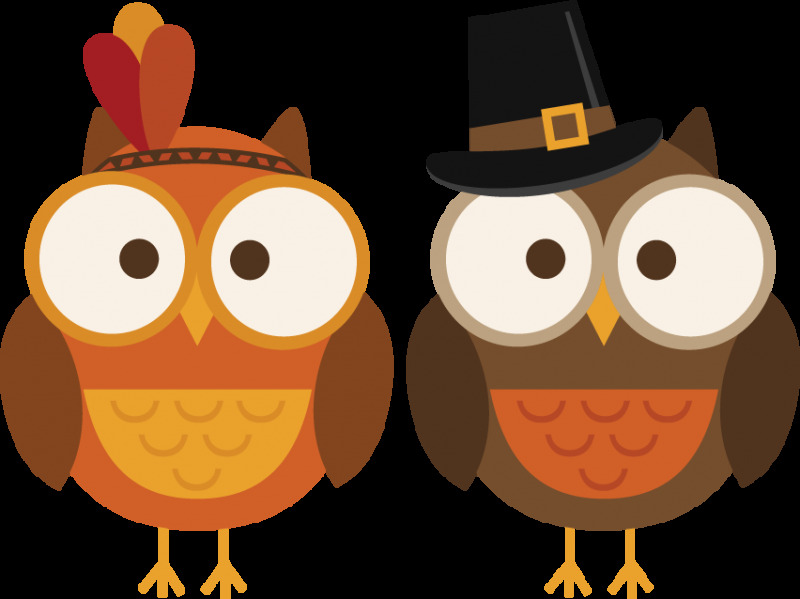 Thanksgiving, as the Americans celebrate it, is traditionally about a group of settlers (commonly known as the Pilgrims) from Plymouth, England, and their journey to the new world in 1620 to seek religious freedom. Several members of local indigenous tribes (the Native Americans) taught the Pilgrims how to live off the land, including cultivating corn and catching fish. When the first corn harvest was successful, the Pilgrims and Native Americans celebrated with a feast, which is the basis of the modern day Thanksgiving feast. Even if you don’t celebrate Thanksgiving in this way, it is a good time of year to pause from our hectic lives, as things start to slow naturally due to the shortened daylight hours and more time spent indoors. With only two months left of the year, November is an ideal time to reflect on everything that’s happened in the past year and to start thinking about changes and improvements for the following year. Modern life can be so busy, and it is all too easy to take what we have for granted, but every time I think about my beautiful family, our friends and our health and happiness, I am always extremely thankful and feel wonderfully blessed. I hope you all can take some time out from your busy schedules to hug your children a little bit closer and simply enjoy them. I find that a bit of organisation around meals for your little one can take a lot of the stress out of it. I like to create a meal plan with at least a weekly, preferably two-weekly, menu rotation and have it to hand. That way, I can reference it easily to prepare upcoming meals or cook a batch for the freezer if stocks are low. A menu rotation also allows your little one to eat something different everyday, so he doesn’t grow tired of his favourite foods! A slow but early introduction to herbs and spices allows your baby to get used to a variety of different tastes and flavours. Added salt should still be avoided for the first two years, but you can experiment with a host of different dried or fresh herbs, including spices such as mild curry or even chilli powder for older babies, to refine your little one’s palette. As your baby cuts back his milk intake and begins to rely on solids as his primary source of nutrition, it is important to ensure he keeps well hydrated by offering water at snack and meal times, especially if he is also becoming very active. Preparing healthy meals using fresh wholefood ingredients, rather than relying on dehydrating processed foods, will also help. The 1st of November is World Vegan Day, so why not celebrate with these delicious Raw Ginger Buttons, which happen to also be sugar-free. So quick and easy to make, these are the ultimate guilt-free snack for you and baby! This recipe yields approximately 20 small buttons.